With Google algorithms changing more and more often now, different SEO plugins are becoming a MUST if you want to stay ahead of the game. If you are not comfortable with onsite SEO, these 4 Top WordPress SEO plugins will do most of the work for you and it will be all white hat, so there’s no worries about Google deindexing your page! This SEO plugin is an absolute Must Have! It allows you to optimize any post or page for any specific keyword. You can also change the title, description and other parameters. of your site. It is very easy to use and tells you exactly what to change and what is missing, after clicking on the ‘Page Analysis’ tab. The name really tells it all! Just as ‘WordPress SEO by Yoast’ it allows you to optimize pages and posts but you can also optimize your homepage with it. It also allows you to set up website verification in a fast and easy way, as well as the Google Authorship. This plugin creates a map of your website, with all pages and posts on it so when the search engines crawls it, they have a list of all of your site URLs, and the details about last updates. It is much easier for search engines to index your website if you have a site map in place. With the top 3 plugins in place, you should be fine but if you want extra help, this one can help you as well, especially if you are new to SEO. 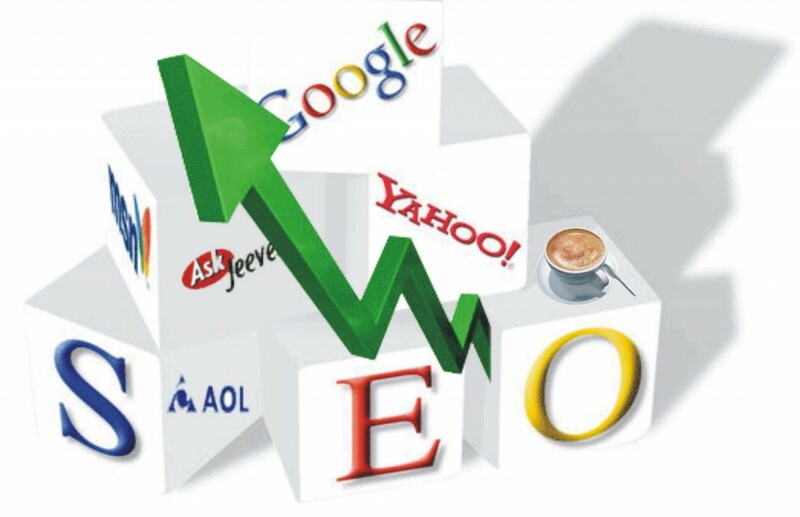 The plugin will help you to optimize your posts, make simple changes, and setup Google Authorship. It is important to note that the most important thing, you should be worried about when having a website is having Great Content! Even if you’ll master SEO, end up on the 1st page of Google, people will find you and visit your website, they will quickly click away if the value is not there… Focus on great content first, do SEO secondly! When it comes to offsite SEO, if you’re not sure how to create backlinks, it is best to hire professionals! I personally recommend Skyyo Media and use them for my niche sites. This entry was posted in Free Marketing Tools, Internet Marketing Training, Marketing Software, SEO & SEM, Uncategorized, Work At Home Opportunities and tagged best wordpress seo plugins, how to make money online, make easy money, make extra money, make money fast, make money from home, make money on youtube, make money online, making money online, passive income, quick money, seo plugins wordpress, seo wordpress plugins, smart passive income, top wordpress seo plugins, wordpress seo plugins, work from home by Art. Bookmark the permalink.